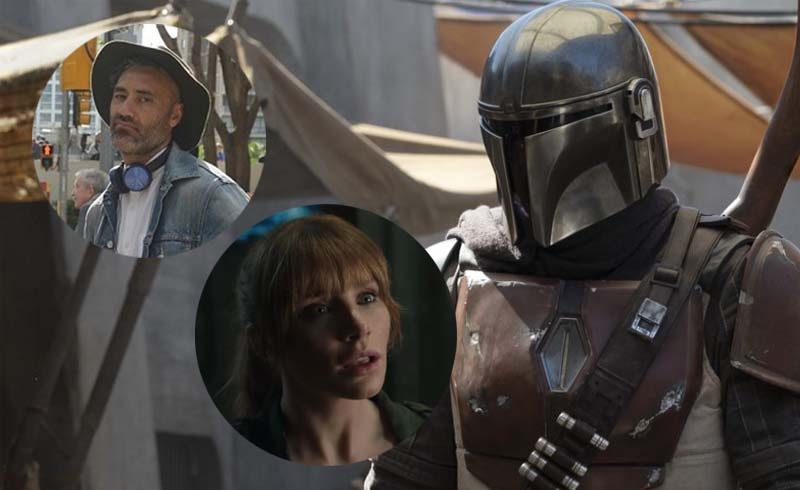 It was announced just recently that Jon Favreau’s Star Wars: The Mandalorian will have an interesting roster of directors including Taika Waititi and Bryce Dallas Howard. 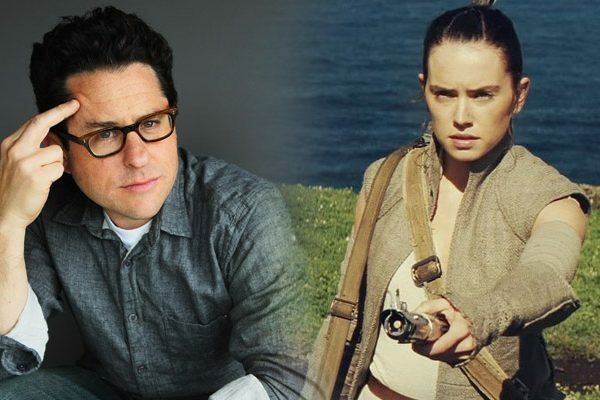 Now rumor is coming out that the two will also have acting roles in the series—albeit not large ones. According to Discussing Film, Waititi could be taking a leaf out of his Thor: Ragnarok book and will be playing another CG character, but not an alien; this time, he’s going to be a droid. We also don’t get any specifics on who Howard is playing, but if it’s a small role, I can imagine it would be the voice of a droid, or maybe some alien. So far, we haven’t got any solid casting news for the show, but it is rumored that Game of Thrones actor Pedro Pascal is playing the lead character. That still hasn’t been confirmed, but seeing as he’s done some great work onscreen, a lot of people are happy to see him as the main character for the show. Besides Waititi and Howard, other directors attached to the series are Rick Famuyiwa and Deborah Chow. 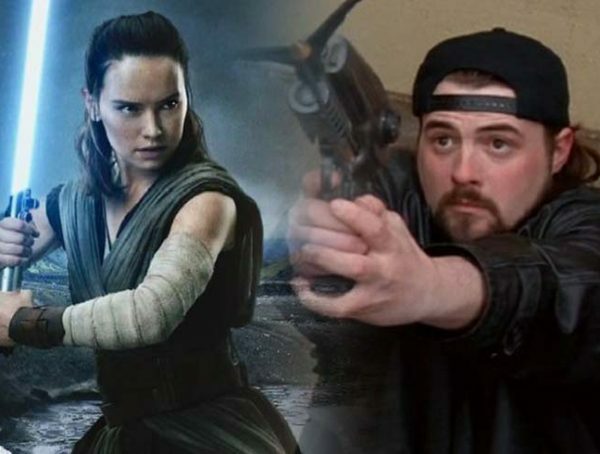 Clone Wars and Rebels creator Dave Filoni has also been hired to direct the pilot episode—which a lot of Star Wars fans are happy to see; it’s worth noting that this will be Filoni’s first foray into live-action Star Wars as compared to his veteran work on animation. We still don’t have that much solid news on The Mandalorian, but hopefully we could get some kind of teaser before the year ends. 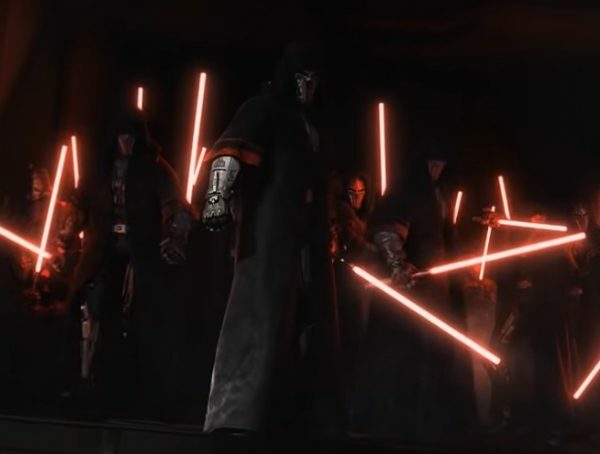 If not, then I’m guessing that Lucasfilm is holding things off for a reveal at Star Wars Celebration next year. No release date has been set for Star Wars: The Mandalorian, but we should expect it to launch alongside Disney’s streaming service sometime in 2019.